Here's the "first pass"/beta version on a LIRR Circus Train page. 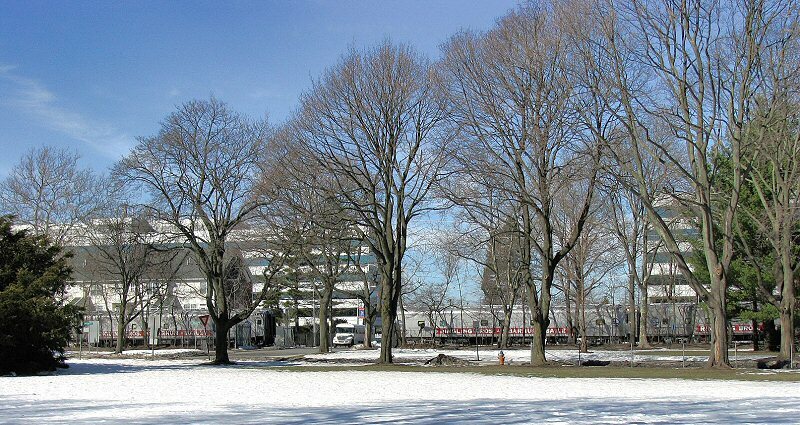 The intent is not to document the RBB&B Circus, but its movements, consists, and appearances on Long Island. Question: did the Circus Train come to Long Island back in the '80s when the LIRR still had the eight L-2 class Alco C420's, #s 222-229 ???? Did they use them for the Circus Train, or was that always an MP-15ac job? Thanks. 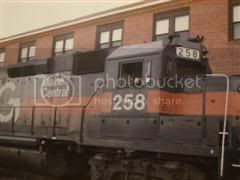 Teutobergerwald wrote: Question: did the Circus Train come to Long Island back in the '80s when the LIRR still had the eight L-2 class Alco C420's, #s 222-229 ???? Did they use them for the Circus Train, or was that always an MP-15ac job? Thanks. According to Dave Morrison, in LIRR Labor Relations (1973 to 1988), the RBBB was every year. Seems some photo/paper work evidence would help answer your question, anyone? All the photos, I've seen are MP15's, BUT a big GAP of lack of material (thus far) 1972-2002. Let's see what posts! The mighty Alco L-2s: the 222-229, had to have caught this move, and there must be pics. Bring it, lads!!!!! No C-420s on the RBB&B LIRR train moves,as far as any photos/posts/emails or internet info as I have ever found. Will try to find pics in my albums. Hi Folks: Question: The excitement and interest on the forum each year on the Circus Train is fairly high. OK, So I see 688 views at this time, and the very few replies <1% are about a possible C-420 motive power usage... What am I missing? No one photoed these events, had tickets, went to the events. etc. 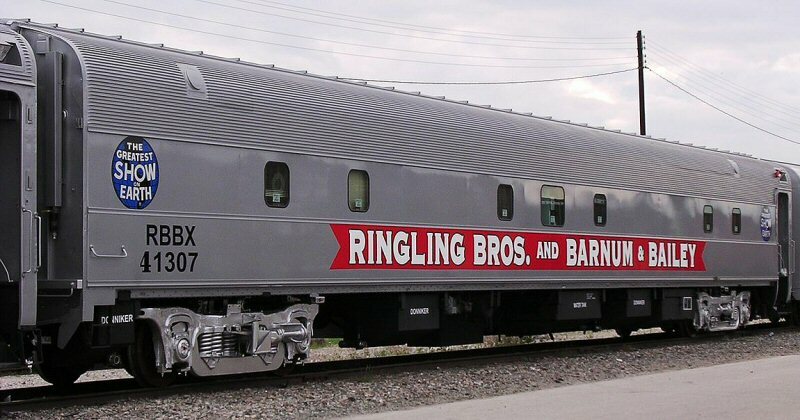 One thing that might be worth a mention on your LIRR Circus Train page would be the fact that Ringling Brothers acquired at least two former LIRR cars (actually two former New Haven lightweight sleepers used in LIRR parlor car service, 1969-1975) for use in their circus train. My records say LIRR 2069 MINEOLA (originally NH 518 POND POINT) and LIRR 2075 SAGTIKOS (originally NH 536 MONUMENT BEACH) were acquired by Ringling Brothers for their circus train, via Eric Tuman, in 1976. Ed Frye has a letter from Ringling Brother which documents that fact. However, while Ringling Brothers records note they eventually sold the former LIRR 2075 SAGTIKOS to Dan Behr, he says the car he bought from Ringling Brothers was the former LIRR 2080 SPEONK (originally NH 535 ROCKY NECK BEACH). Thanks, Jack. I'll make the historical update.